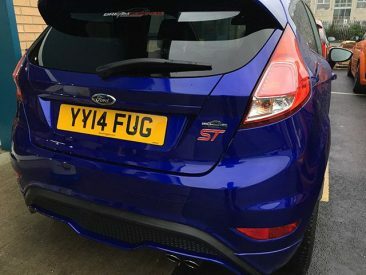 Give your car some tasteful branding. 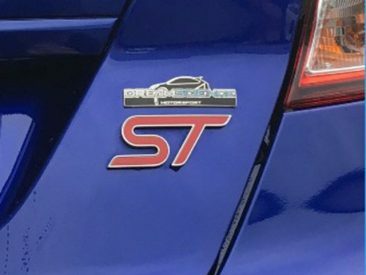 Add this badge to your Dreamscience tuned vehicle for that great finishing touch! 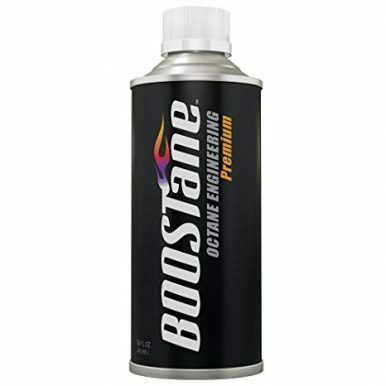 Adheres to your car on any metal or plastic surface with the included 3M self adhesive on the back. 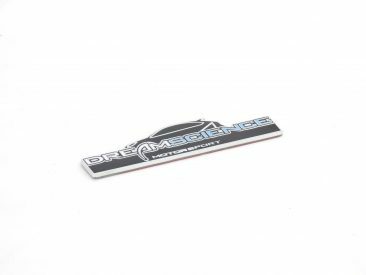 The new Dreamscience Motorsport Enamel badge is constructed from Billet metal with a Enamel coloured finish, this means if you are applying it to a surface which is not flat you can carefully bend the badge by hand to suit…. BE CAREFUL THOUGH. 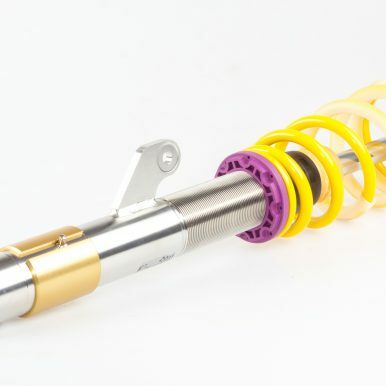 Select a pack size below to add it to your cart at this offer price!